We use phones for emails, messaging, calls, and social media communication and for many other purposes. So, when you drop your phone and screen gets shattered, immediately what you think about is the data on it. 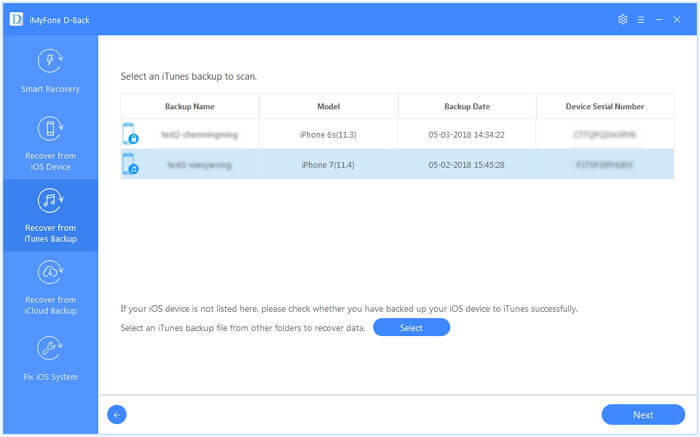 When you damage the phone, you may want to open iTunes for making a backup and copying all the data before going to the Apple Store for repair or replacement. But iTunes requires you to click the “Trust” button for detecting it. What if you have not completed the “Trust” dialog before? You might get a doubt if you can ever get the data from your iPhone. Is It Possible to Get Data from iPhone When Screen is Unresponsive? If you are having the same exact question, then yes, it is possible to get data from your iPhone even when the screen is unresponsive. However, there are some different situations. So just keep reading and find one solution which is suitable for you. iMyFone D-Back is one of the most advanced and sophisticated data recovery tools that can easily get the deleted data from your iPhone. Here are some reasons why you should select D-Back as your first choice. Let’s see how you can get data from iPhone when screen is unresponsive in simple steps. Step 1.Open iMyFone D-Back data recovery software on your computer. 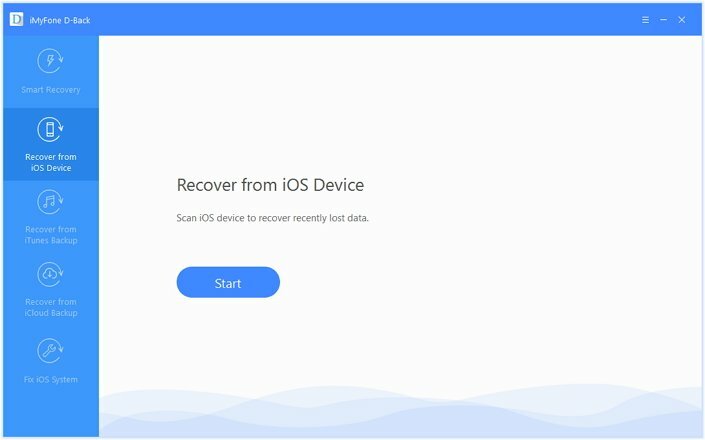 Select “Recover from iOS Device” and click “Start”. Step 2.Connect iPhone to computer. The tool will automatically detect your device after trusting the computer. Click “Next”. Step 3.Choose the file types you want to recover from the list and click “Scan”. Step 4.Once the scan is finished, all the data that are recoverable will be displayed. Select the files you want and then click “Recover”. You will be asked to choose the location for saving the recovered files. Once you select, the recovery process will begin. In a few minutes, all your iPhone data can be accessed on your computer. If your iPhone screen is unresponsive but cannot be used anymore, then you cannot get your data directly from the device. 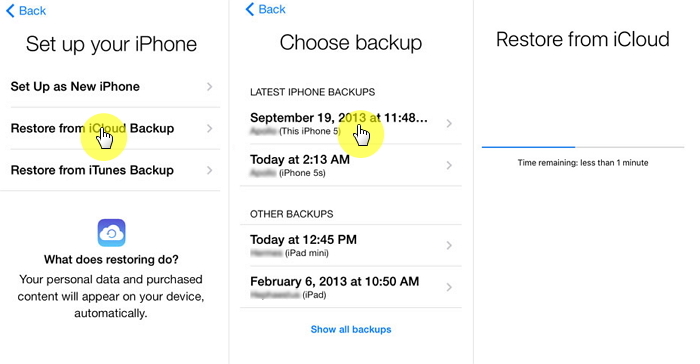 All you can do is to rely on the iPhone backups. When your data is stored in the iTunes, you can get the data from iTunes using any of the methods. Step 1.Launch iMyFone D-Back on your computer and select “Recover from iTunes Backup”. Click Start. Step 2.All iTunes backups will be displayed. Select the one you want to recover and click “Next”. Step 3.Choose the file types from the list of options and click “Scan”. Step 4.The search results will show all recoverable files from the iTunes backup. Select the files and click “Recover”. You will need to choose the recovery path for storing the recovered files. Within minutes the selected data will be recovered. Step 1. Open iTunes on your computer and connect the iPhone using USB cable. Step 2. 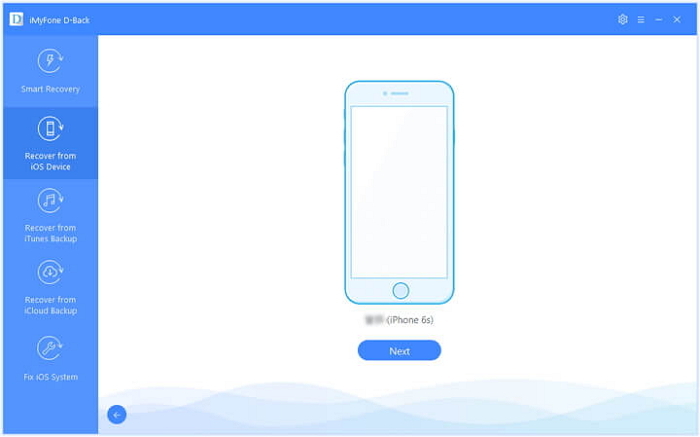 Select your iPhone that appears in iTunes when you connect the phone. Step 3. 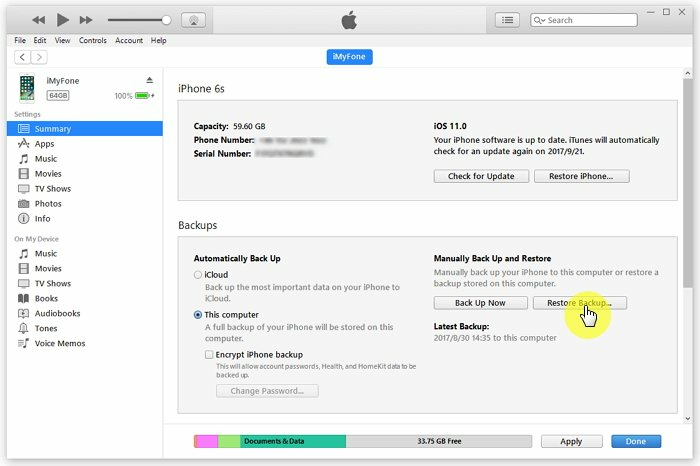 Click on “Restore Backup” under Backups option. Step 4. Pick the appropriate backup after checking its data and time of backup. Step 5. Click “Restore”. For encrypted backup, enter the password if asked. Step 6. All the data will be restored once it restarts. Keep it connected to the computer. Apple allows you to restore the data from iTunes backup but there is a loss of data when you restore. Using iMyFone D-Back, you can efficiently get the data back without any data loss. You can also preview the data and select before restoring. If you have used iCloud to save you data before, now you can follow this section to get your data. Step 1.Open the data recovery software and select “Recover from iCloud Backup”. Click “Start”. Step 2.Sign in to your iCloud account with your Apple ID and password. Step 4.Choose the file types that you want to recover and click “Scan”. 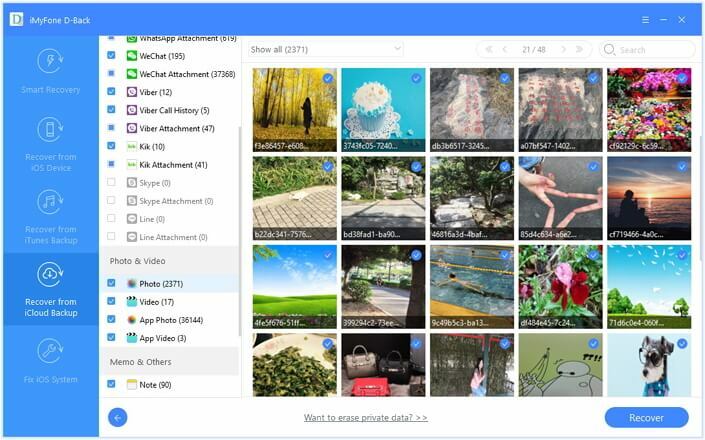 Step 5.The search results will show all the files that can be recovered using iCloud. Select the files and click “Recover”. You will need to choose the recovery path for storing the recovered files. Within a few minutes, the selected data will be recovered. Step 1. Open Settings on your iPhone and go to “Apps & Data”. Tap on “Restore from iCloud Backup”. Step 2. 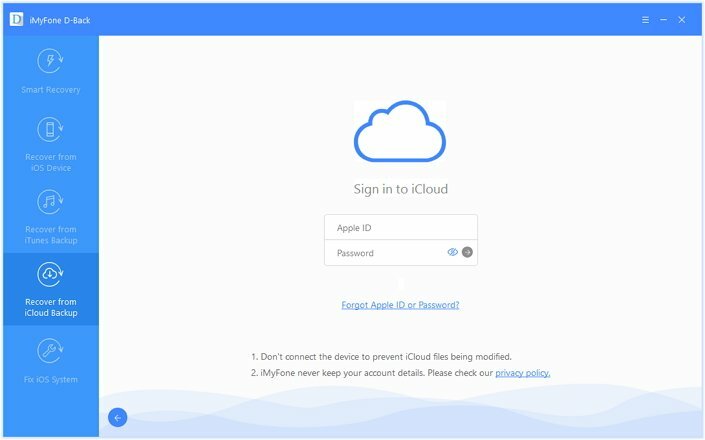 Sign in to an iCloud account with your Apple ID and password. Make sure you are connected to a Wi-Fi network. Step 3. Select the most appropriate backup after checking its date and time. The transfer will begin as soon as you choose it. Step 4. Sign in to the Apple account to restore the apps and purchases, if any. The device’s entire data including music, photos and other information will get restored once the process finishes. 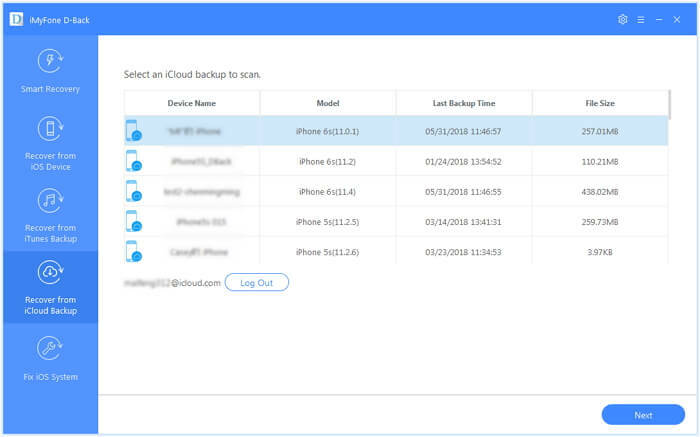 You can use the official iCloud backup method only on your iPhone so when the screen is unresponsive, it is very difficult to restore from iCloud backup. 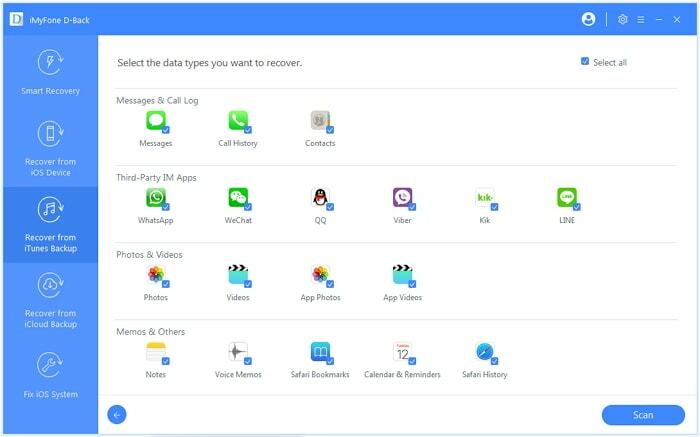 The iMyFone D-Back software allows you to restore the backup even if the screen fails completely. 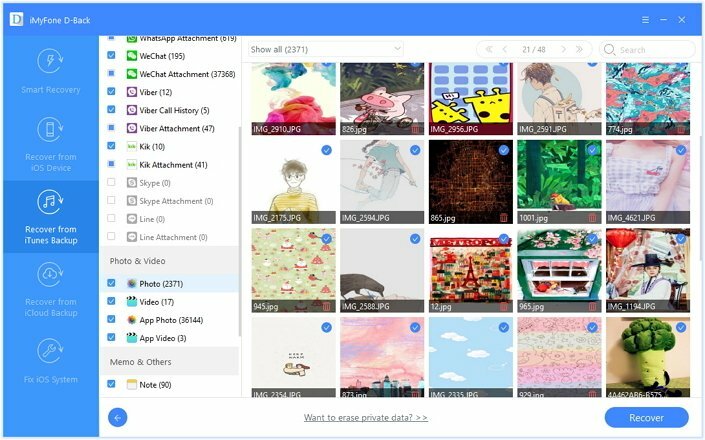 You can then preview the files and recover what is needed. 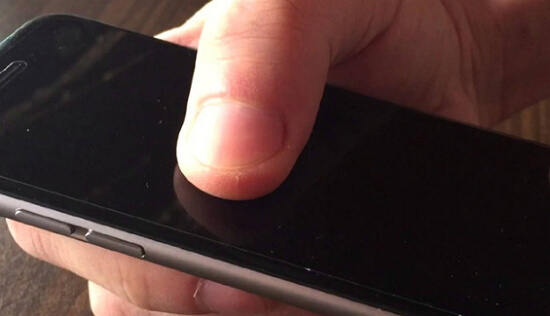 When the iPhone screen become unresponsive, do not worry about recovering its data. With iMyFone D-Back software, you don't have to feel miserable anymore because you can efficiently get data from iPhone when screen is unresponsive in just a few steps. Feel free to check all the methods given above and choose the one that is suitable for you if your screen is unresponsive. If you have any questions, just leave your comments below.